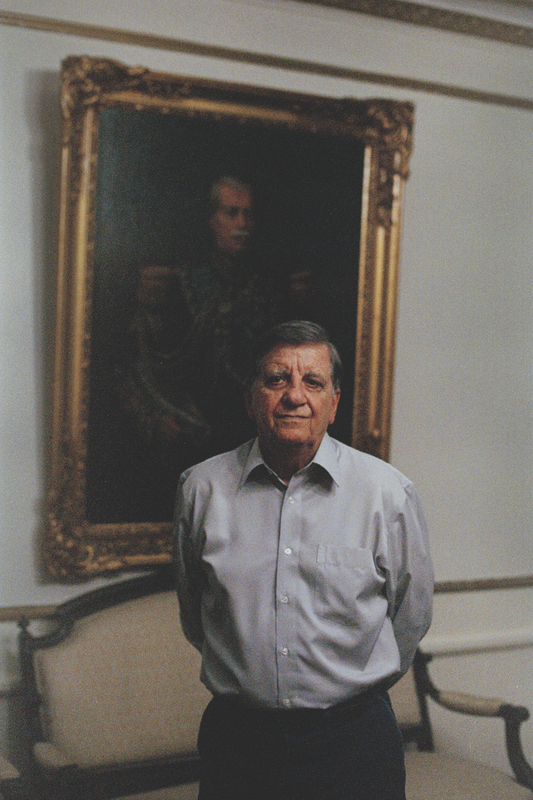 General Gilberto Rodrigues Pimentel, president of the Military Club in Rio de Janeiro at his office. "In 1964, it was the Cold War. Communism was a threat. It is now a thing of the past. It is up to civil society to manage the political turbulence," he explains, using the term "authoritarian military rule" to describe the dictatorship period. He considers the former guerillas of the civil resistance movement during that period as modern-day "terrorists".